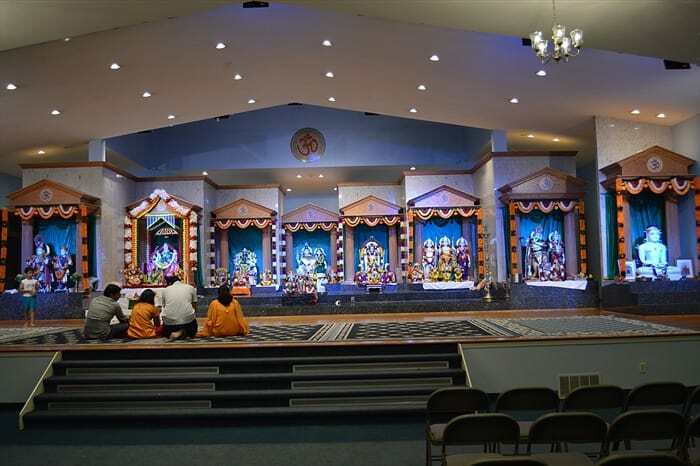 Hindu Temple of Central Illinois (HTCI) is a registered 501c3 organization serving the Greater Peoria area. 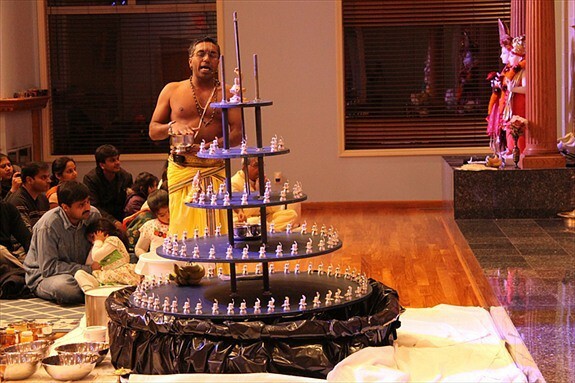 Founded in 1994, the temple serves over 1000 families with weekly programming and regular operating hours.The Temples in North America at the time were predominantly located in large metropolitan cities like Pittsburgh, Chicago and New York. The general feeling was that smaller communities like Peoria, could not afford to have a Temple of their own. 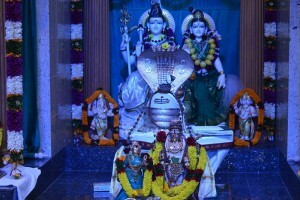 Our wish to have our own Temple would always be a dream. A group of us at the time decided to beat the odds and embark on the journey. 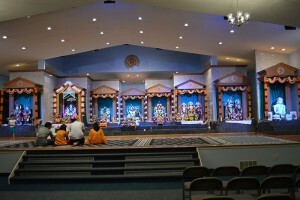 The name, Hindu heritage center, was chosen for a number of reasons at the time. 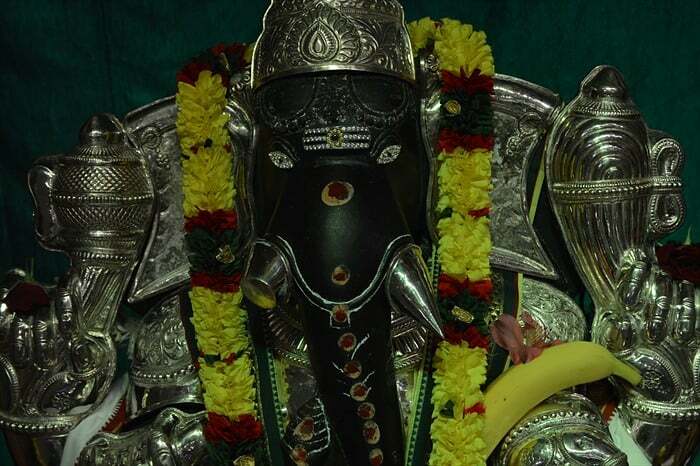 Initially, we did not want to engage in a long drawn debate about whether we would have a Temple, if so what type of a Temple, what deities would we have and so on. Our vision was simply that this would be a place of worship, and we would showcase Hindu religion and culture. We would retain the option to pray to any deity of our choice. Perhaps, this would be a worship hall, where we would worship the sacred symbol “OM”. Thus, we avoided debating many facility design related issues. 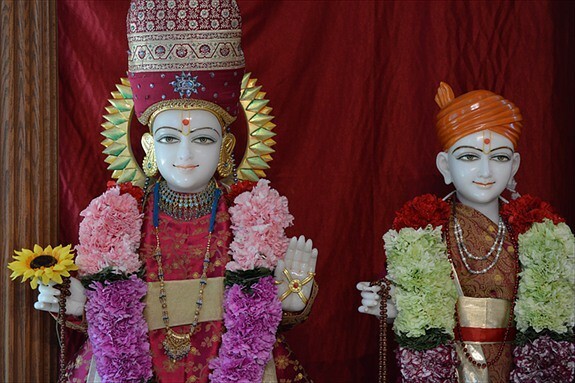 However, in our later years, we were counseled by the governmental bodies that we would be misunderstood without the Temple in our organization’s name and had to change the name to Hindu Temple of Central Illinois (HTCI). 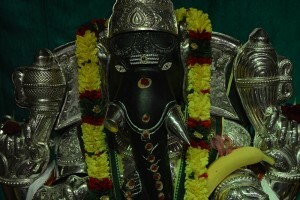 We would also realize that the facility can hardly be a Temple without the Deities present.